How do you choose your investments when you are an expatriate living in Europe? Taking personalised Investment Advice can be vital, especially in the current economic environment, with high inflation and record low interest rates. Of course we are not talking about “get rich quick” type of investments, but conservative, steady, reasoned and logical advice. Whether you are seeking to provide money for the education of your children or grandchildren, a world cruise when you retire, a career-break, or simply to assure your own long term financial security, it is important to make the right investment choices. As independent financial planning advisers* we have access to tens of thousands of investment funds which cover an enormous range of asset classes. Which funds are right for you, and in which combinations, will depend on many factors including your own attitude to risk, what your investment objectives are and when you are likely to need access to the money. The financial solutions we recommend are primarily held within tax efficient savings and investment insurance policies and can be linked to a huge range of investment assets, from fixed interest securities and bonds through property, developed or emerging market equities, specialist funds investing in soft commodities like agriculture or hard commodities like gold and silver and also alternative investments. 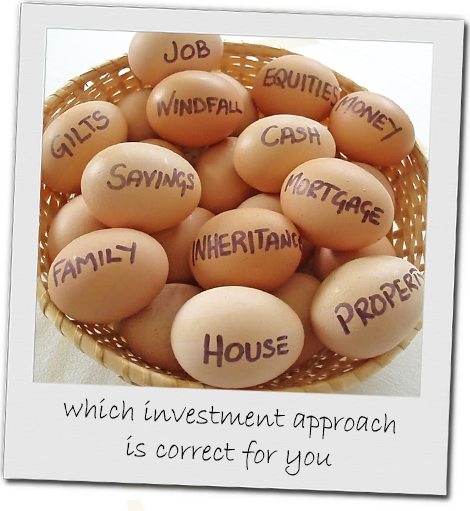 With this choice we can help you realistically and sensibly plan for your future. Find out more about our fund selection process. The Spectrum IFA Group advisers assist expatriates with varying degrees of wealth. Where clients have significant assets we are able to introduce a bespoke wealth management approach. This can include actively managed strategies undertaken by investment professionals who often look at wealth preservation first and wealth creation second. Where clients have more moderate means we aim to provide access to similar investment professionals to achieve similar results. By submitting your postcode you will enable us to provide a more geographically relevant point of contact. * All financial planning advice is provided using and within Insurance contracts that can be highly tax efficient in Europe. Investment Management services within the Insurance Contracts are provided by Investment Management Institutions. Spectrum’s role is to provide the Insurance Intermediation advice and to assist clients in their choice of Investment Management Institution.